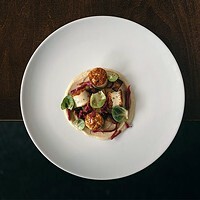 As the recession hits home, haute cuisine diners are tightening their belts. Although Halifax has been dubbed "recession-proof," many downtown restaurateurs admit their fine dining establishments have felt the pinch of the current climate. 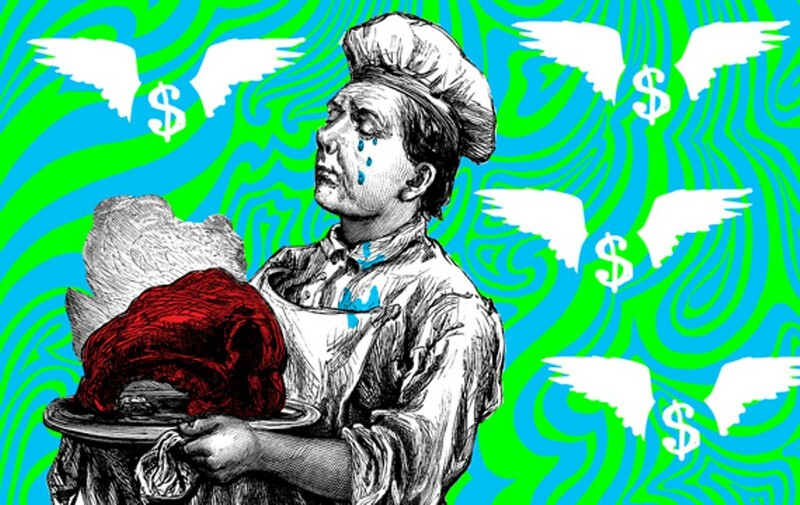 The recession, which came into public consciousness in October of 2008, only began hitting the high-end restaurant market after the turn of the year. 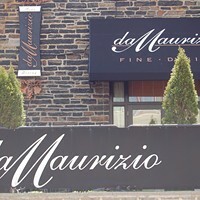 "Winters are always quiet, but usually it starts to pick up in April," says Tanya King, owner of Da Maurizio, one of Halifax' longest standing high-end eateries. "We definitely had a slower April, May and even part of June this year." Several restaurants saw a drop in mid-week business, which they attribute to a decline in corporate travel. "A CEO would come in and visit his Atlantic division once every month," says Costa Elles, owner of Seven Wine Bar on Grafton Street. "All of a sudden we don't see that person except once a year." Victor Syperek owns The Press Gang (among others) and echoes this sentiment. "A lot of our early week clientele is on business," he says. "Monday's were always a huge day. That totally died out." Many restaurateurs saw party sizes drop, with budgets becoming a priority over the past year. "At one point there was an unlimited spending budget," says Elles, who has watched a $21 steak on his menu skyrocket in popularity. "All of a sudden there are limits." Craig Norton, operations manager for the Prince George Hotel and its high-end restaurant Gio, noticed many corporate clients opting for lunch now instead of dinner. "Having a lunch meeting with fine dining is a good way of getting business done," without racking up such a hefty tab, he says. It's become popular among restauranteurs to downsize in order to accomodate shifting economy. Some restaurants now offer larger wine selections or set three-course menus---a hit at places like Gio and Da Maurizio. Gio also invites patrons to bring their own wine on Thursdays without incurring the regular $30 corkage fee. 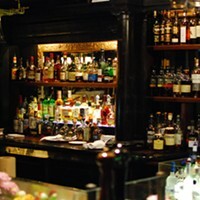 Alcohol---a quick way to inflate a bill---is consumed more modestly these days. The "sweet spot" for wine prices has dropped 20 to 30 percent over the year at Seven, reflected in an updated wine selection. Fid Cuisine Inventive has undergone a transformation and now operates under the name Fid Resto---a less sophisticated version of its former self. Owner Monica Bauche has traded the white table linens for a more "homey" motif, and says the restaurant has opened its doors to a broader audience. Boucher and her husband, chef Dennis Johnston, considered re-branding their eatery long before the recession hit. "We were looking at the economy and we were thinking it was a good time to do it," says Boucher of their decision last spring. "We did it at the right time, I think." But Elles, despite noticing regular patrons of Seven moving to dine at his more moderately priced Opa Greek Taverna, says he won't be changing the high-end nature of Seven. "We are what we are. We can't really play it down. If you're interested in that kind of dining, you walk in there and that's what you get," he says. Seven is closing its doors October 3 after six years in business. But Elles, who admits the economy has affected the high-end more so than any other segment, asserts the closure is not recession-related. He and his business partner Chris Tzaneteas were made an offer for their property they could not refuse---an opportunity to expand their chain of Opa restaurants. Effects of this recession on fine dining in Halifax, however varied, remain present across the board. But owners are unanimously optimistic about the future. This summer boasts comparable numbers to seasons past and "it seems to be turning around," says Norton.